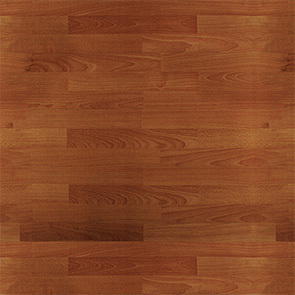 Acton hardwood floors and laminate floors. Acton, Ontario hardwood flooring installation, sending, refinishing. 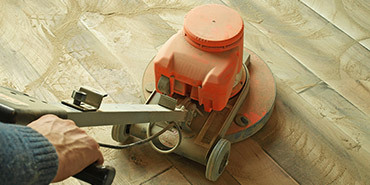 R&E flooring has been Acton hardwood floors installation company for over two decades now. Since the very beginning we have been choosing quality over quantity in our everyday work. This is why, by hiring us for flooring projects, our customers can expect nothing short of outstanding quality based on many years of experience. Our philosophy is to complete work well, the first time around. As a trusted Acton hardwood floors contractor we always work on expanding the range of our services. That said, we also offer laminate flooring installation and custom stairs. 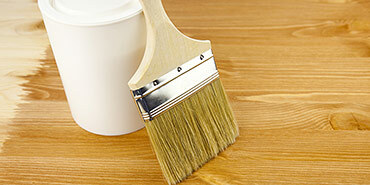 We install, finish and refinish all kinds of hardwood surfaces. Our team always tries to stay on top of new, innovative products. Later we share those findings with our customers in order to help them make educated decisions when choosing new floor finishes. Hardwood floors in the Acton area definitely top the wish lists of interior upgrades. A combination of improved indoor air quality along with increased property value makes hardwood floors one of the sought after flooring options. 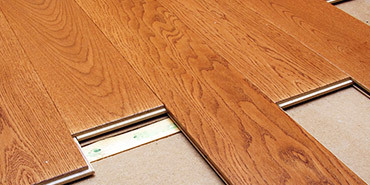 Laminate flooring installation can be as rewarding as installation of hardwood floors. 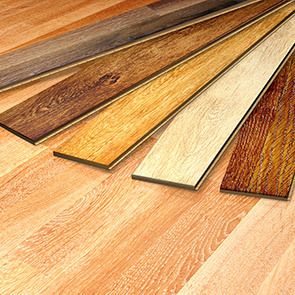 Currently laminated flooring is popular these days due to their unparalleled durability, great scratch resistance and relatively low cost installation. During interior redesigns custom stairs installation or refinishing can easily make that new stairway the most impressive feature inside one’s home. Today’s stairways often reflect personal tastes of a homeowner – not the designer. Nowadays homeowners can choose from a multitude of flooring options to create impressive and functional living spaces. With growing popularity of healthy living, hardwood floors and laminates seem to be the perfect addition to any home. Wooden floors are easy to maintain and last decades. Wooden floors improve air quality and increase property value. Considering the many advantages of hardwood floors it is easy to see why their popularity exists in the Acton area. Your trusted Acton hardwood floors contractor is standing by. © 2019 R&E Flooring Ltd. - Acton hardwood floors. Website design by 77webz.